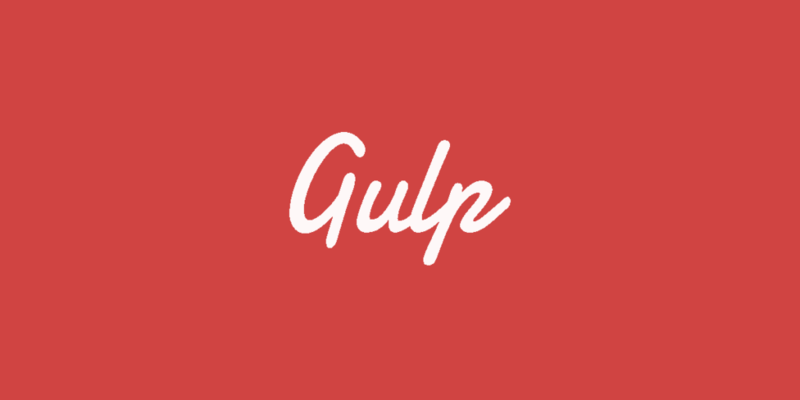 As my knowledge of Gulp grew and I started to include more complex tasks, it became apparent that for old themes there was a bit of work required to retro-fit this improved functionality and make sure everything worked. Eventually, my Gulp build tasks grew to the point that I moved them into their own repository and worked on them separately to my themes. When I started a new theme build I could clone the tasks (usually into a sub folder) and get to work fairly quickly. Recently though, it became apparent that these tasks could become an NPM package in themselves. With the right code, they could be configurable and extendable. And that’s where we are now. Full details are available in the repository, but the crucial point to note is that by using this package, you can take advantage of all of the Gulp functionality I use every day, without the need to maintain a monstrous Gulpfile. Installation is super simple, just create a basic package.json and Gulpfile.js in your theme, and utilise all of the functionality contained in my Gulp WP Toolkit.